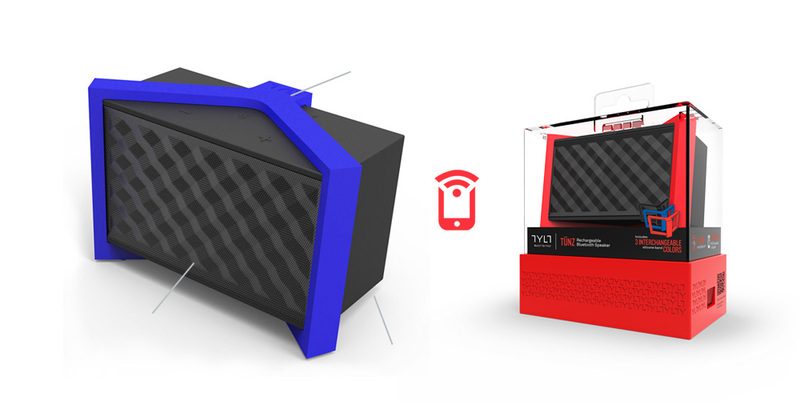 It has been half a year since we last heard from the mobile accesory company, Tylt, and we got the chance to test drive their new Bluetooth wireless speaker dubbed Tunz. While we have reviewed a number of portable Bluetooth speakers in the meantime, I have been looking forward to Tylt’s release of the Tunz and the Energi backpack since CES. 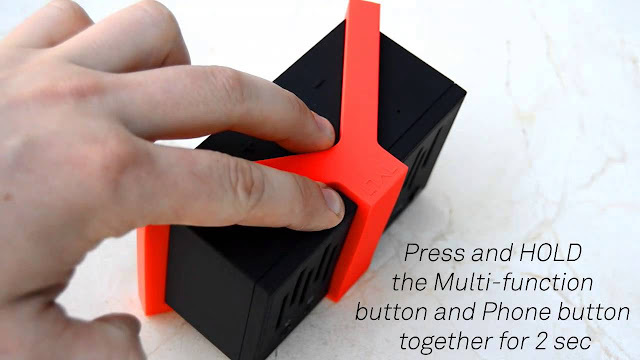 I think of Tylt as the Ikea of mobile accessories, and even though I despise stepping foot into an Ikea, you cannot fault their fun names, unique designs, and the ability to do a lot with a little. Tunz is packing 2 3-watt drivers along with a passive radiator to provide additional depth, 2800 mAh battery for 20 hours of playback and/or charging to your phone, and touch controls. Tunz was exactly that which I have come to expect from Tylt in terms of design and features. I was more than pleasantly surprised by the sound quality as their current lineup does not contain any audio devices. I set the volume to just a couple notches below max and my phone a couple notches above half and I had very clear room filling sound and the passive radiator did a whole lot given very little space, adding the most noticeable depth I have heard from other speakers in its class. 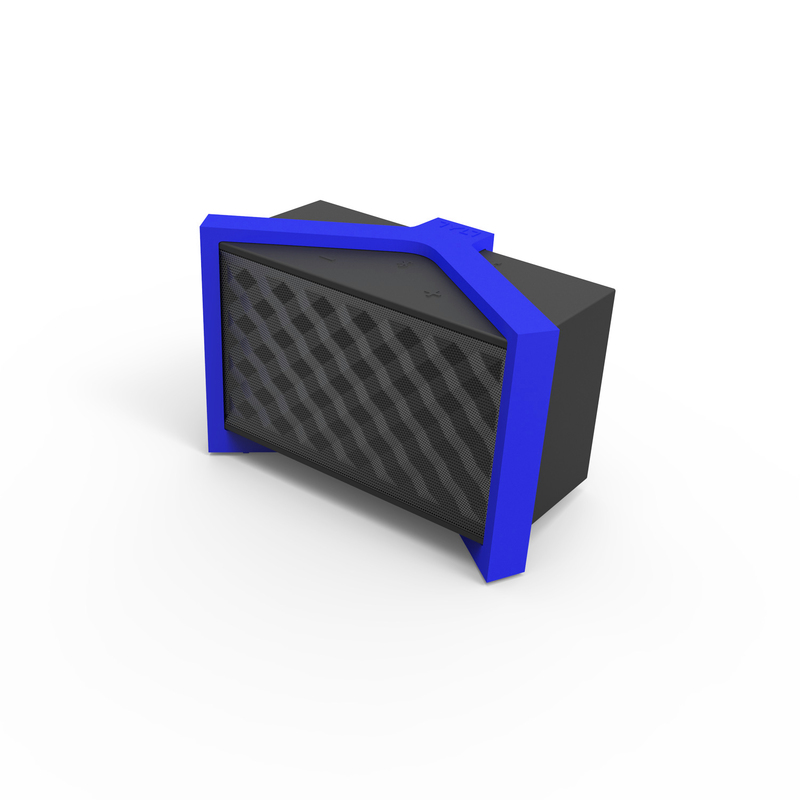 This multipurpose wireless speaker has a standout appearance with the 3D patterned speaker grill, flat black soft coating, and the three interchangeable vibration cancelling silicon bands in three colors to make the look as loud or subtle as the music being listened to. There were a couple things in which I have come to prefer found in Bluetooth speaker and the biggest would be the touch controls and while Tunz does have touch controls on the top, they are limited. You get volume, play, pause, and answer/hang up, but the track forward/back buttons are not present. This means you have to have your phone on you or nearby in order to change tracks, if you do not change tracks often, this will not be an issue. The last item in which I have never been a fan of, would be that of touch controls and Tunz comes equiped with them. It wouldn’t be bad if there were some sort of haptic feedback or alert to confirm your action was registered. In the end, Tunz is a great wireless speaker with crisp sound quality and a long list of features from the touch controls down to the ability to charge your mobile phone or mp3 player. Sure the controls are a bit difficult at times, but I found myself just setting it and forgetting it so the only thing I would have to control would be my phone. The ability to charge from the speaker is always much appreciated, I am often forgetting that I have juice on hand when needed, and finding the power to keep playing dots for long periods of time on a 15 hour road trip is oh so satisfying. One thing to note is the rubber coating does pick up a lot of dust and fur if you have pets or plan to use outdoors, luckily the soft coating also makes it easy to wipe clean. 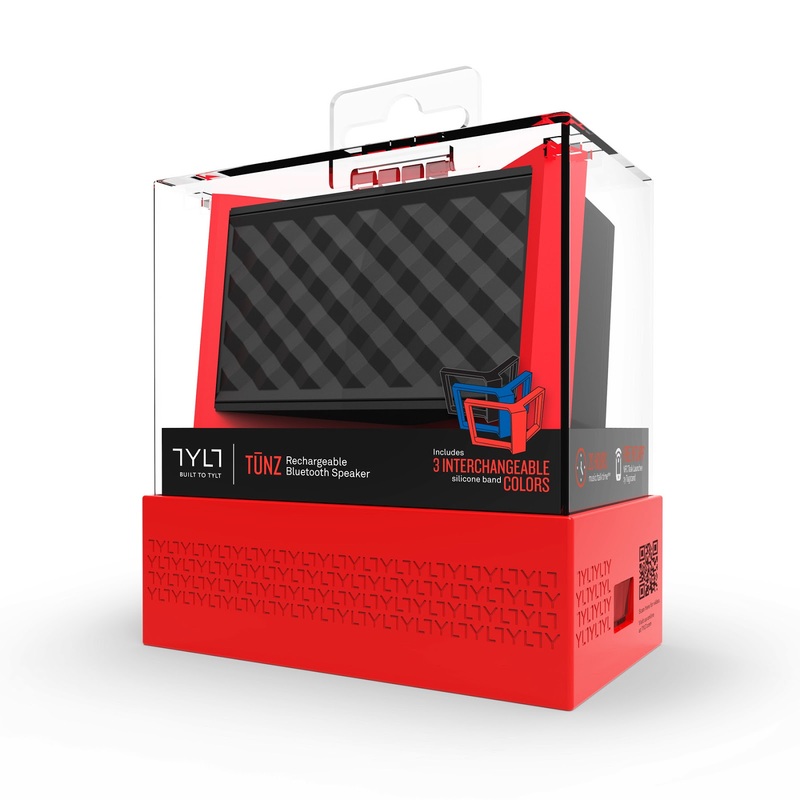 Tylt Tunz is available now for the price of $149.99.